Srinagar, Feb 12 (KNS): Hurriyat Conference (M) paid glowing tributes to slain militant Hilal Ahmed Rather killed in an encounter with government forces at Pulwama stating that the educated youth of Kashmir are being pushed to wall leaving them with no choice other than to pick up arms. 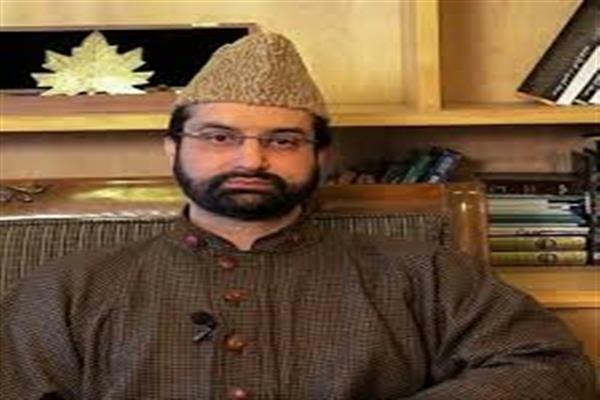 Urging world community to take stock of the prevailing situation in Kashmir, the Hurriyat said that entire Kashmir has been turned into a military fortress and Kashmir is witnessing killings of young and educated boys everyday while as youth are also harassed, detained with the resistance leadership caged in jails or in their own homes. This all, the Hurriyat said, stands as an eye opener for the world community about the ultimate oppression being unleashed by the lacs of forces personnel deployed at the length and breadth of the Valley. Hurriyat Conference (M) said that Kashmiri people are sacrificing their lives for the right to self determination and that ploys are being implemented to damage and muzzle our genuine struggle.